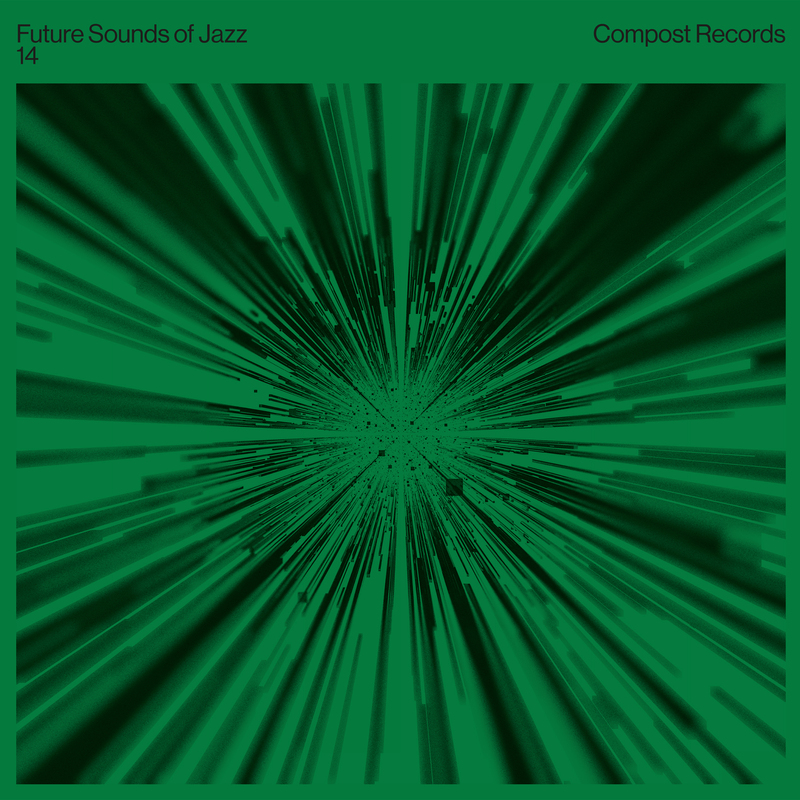 Munich’s Compost label started in 1994, nurturing dance music and downtempo beats that had a jazz element in their instrumentation, samples or attitude. Now that jazz as a genre is resurgent again, its mission continues, though nowadays, the label’s definition of the style has changed considerably. The latest edition in Compost’s long running ‘Future Sound Of Jazz’ compilation series invites Benjamin Fröhlich and Tom Bioly of the always impeccable Permanent Vacation label to curate a double disc selection of deep house, techno and ambient music. As such, it’s the most exciting entry in the series for some time. Highlights abound, from JTC’s trippy dream house excursion ‘Gallup’, with its ricocheting dub synths, to I:Cube’s emotive Balearic retake on Jose Padilla’s ‘Lollipop’. Best of all, Luke Abbott’s beatless ‘Dumb’ will stop you in your tracks: a collection of fluttering light tones with a bittersweet undertow.